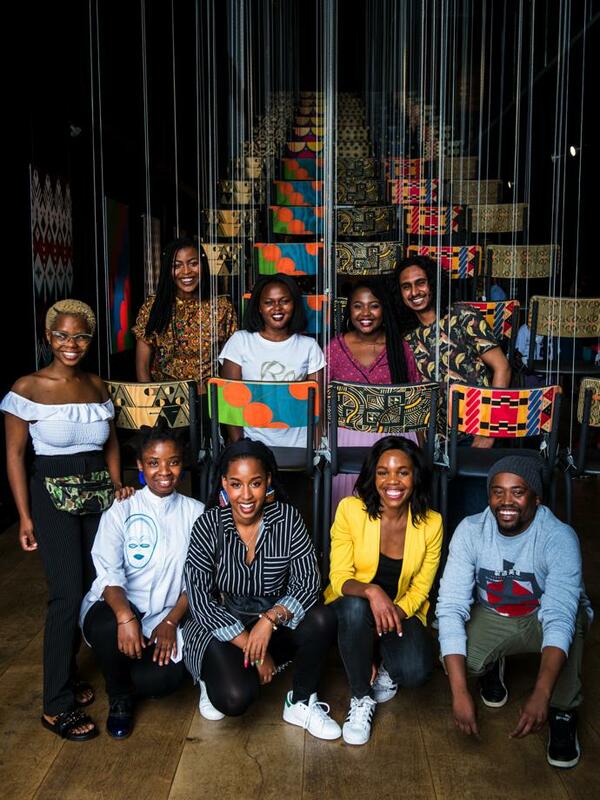 The winner of the Nando’s Hot Young Designer Talent Search for 2018 has been announced. 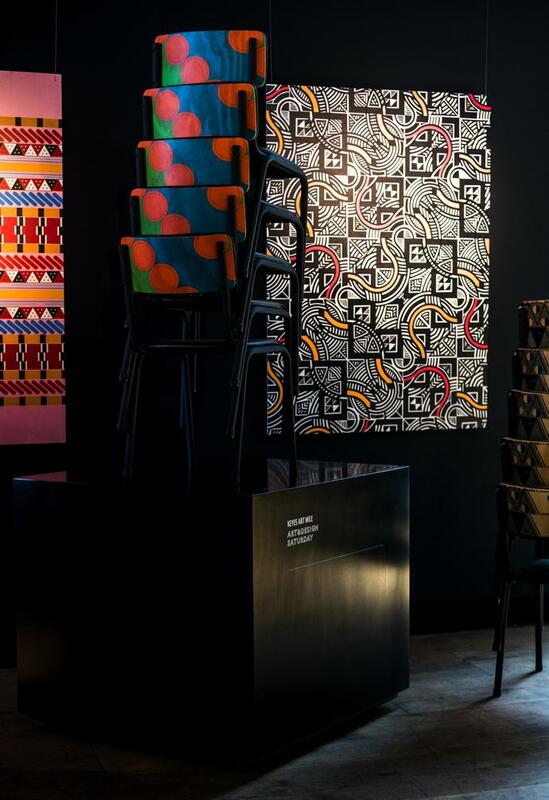 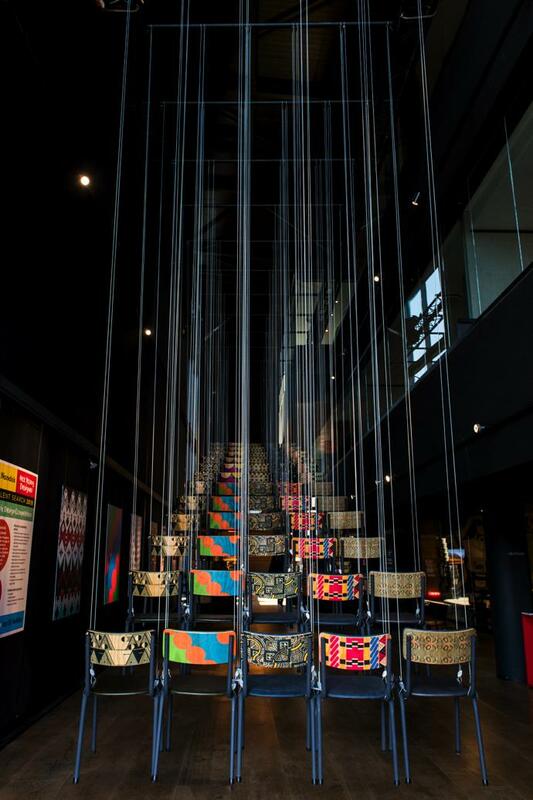 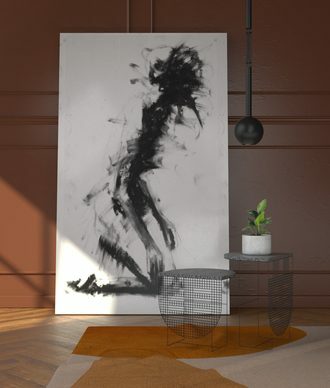 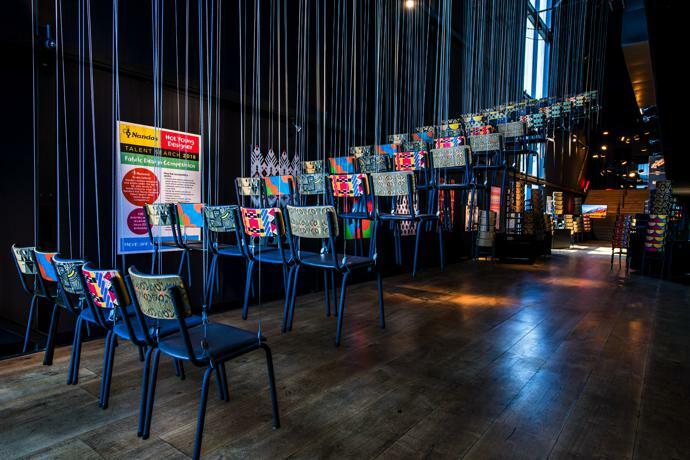 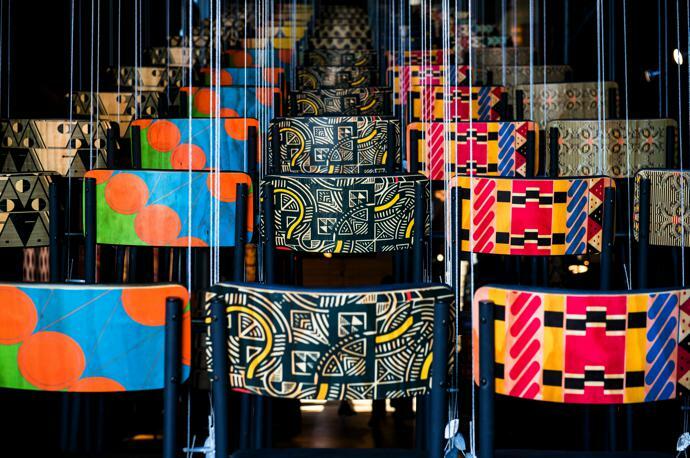 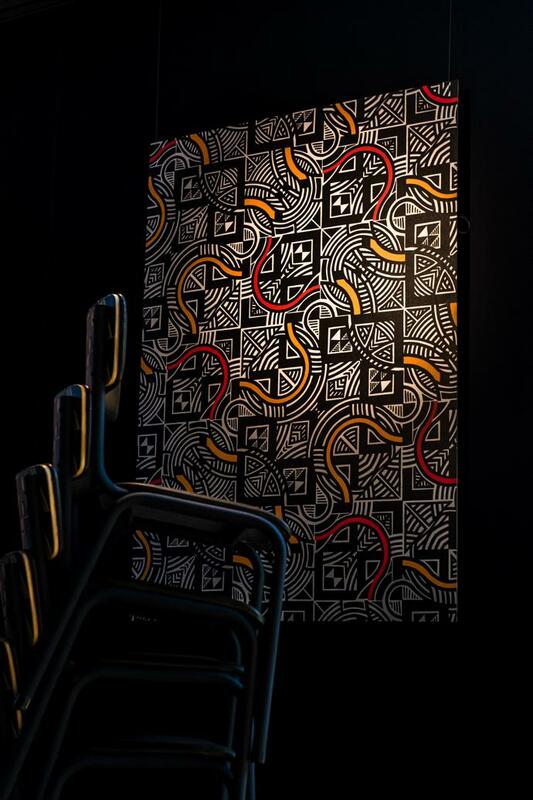 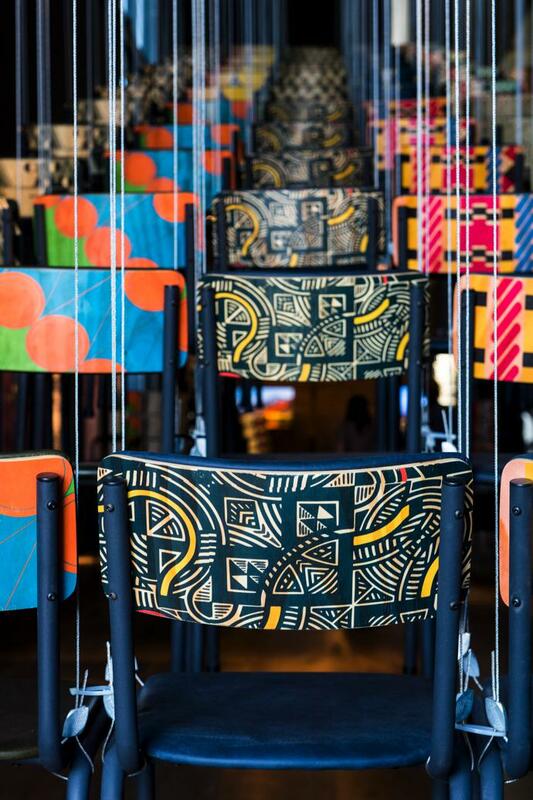 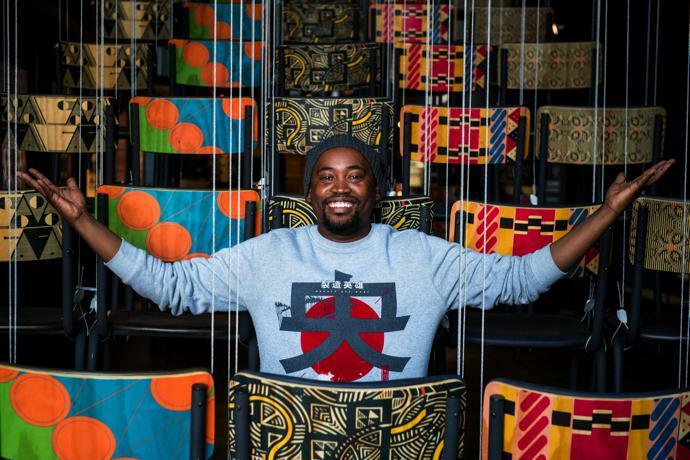 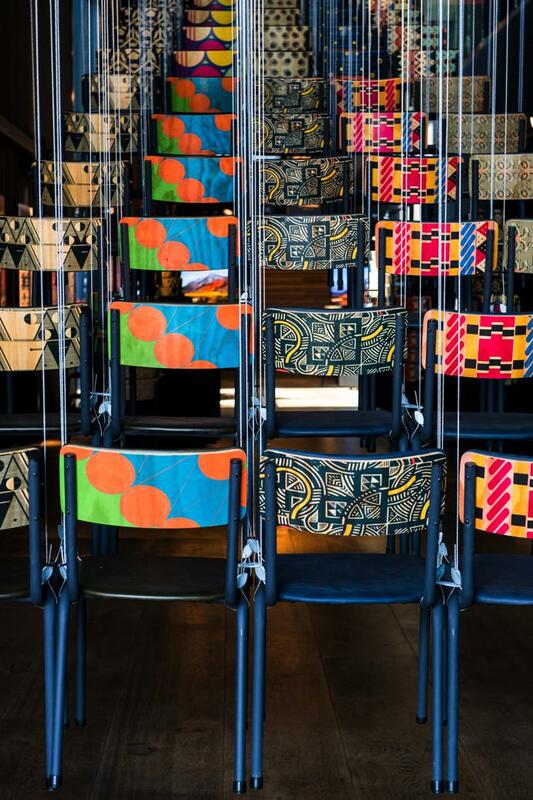 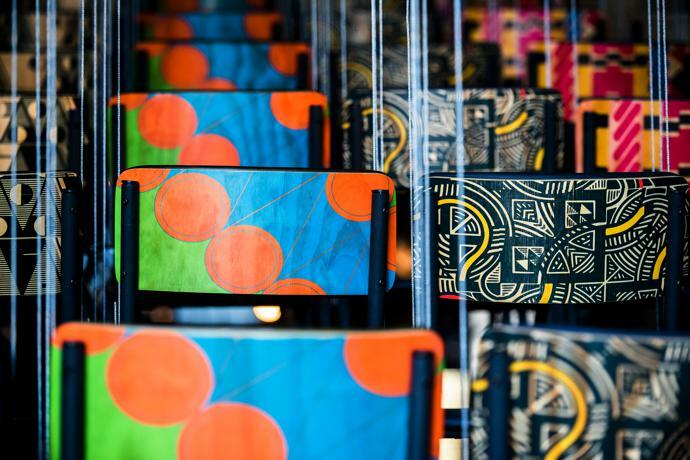 Agrippa was announced as the winner of this year’s Talent Search at Keyes Art Mile in Joburg, which featured a magnificent installation of suspended chairs designed by Tracy Lynch of Studio Lee Lynch, all featuring the patterns designed by the finalists. 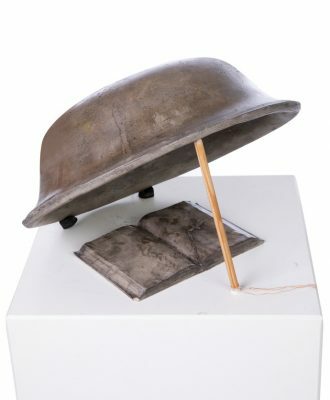 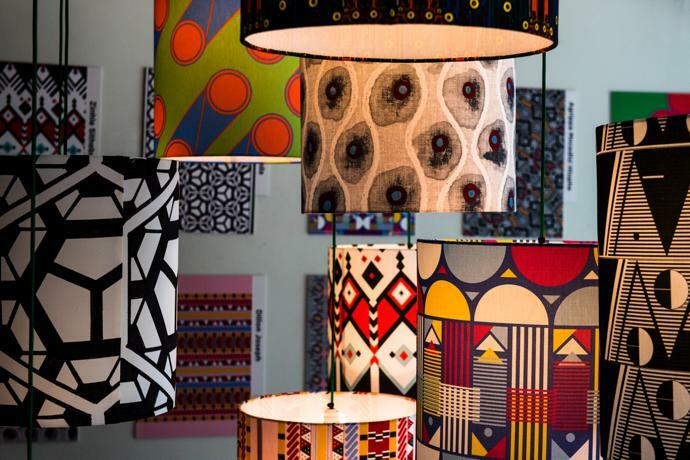 The designs were also translated onto lamp shades, which are displayed in the window of Juta Street store Anatomy, an installation also designed by Tracy. 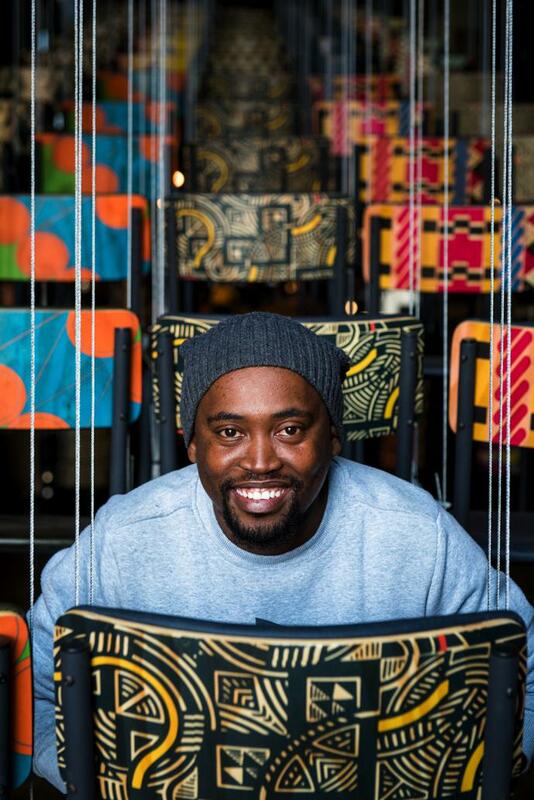 Follow Nando’s Hot Young Designer on Instagram to keep up to date with more news.